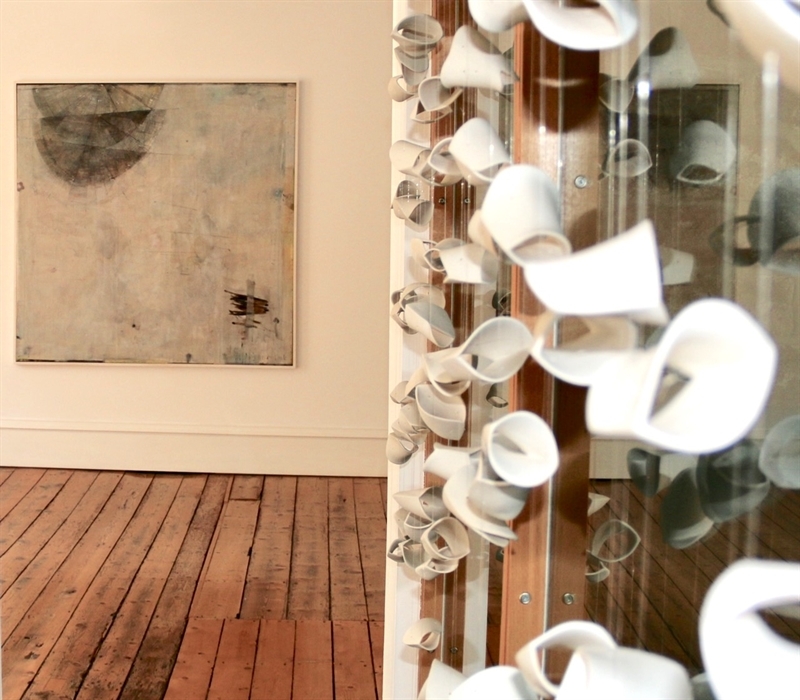 We have the refreshingly simple ethos of making art accessible. We aim to reflect our enthusiasm and love for Fine Art and to convey and share our dream so that others may also experience it. 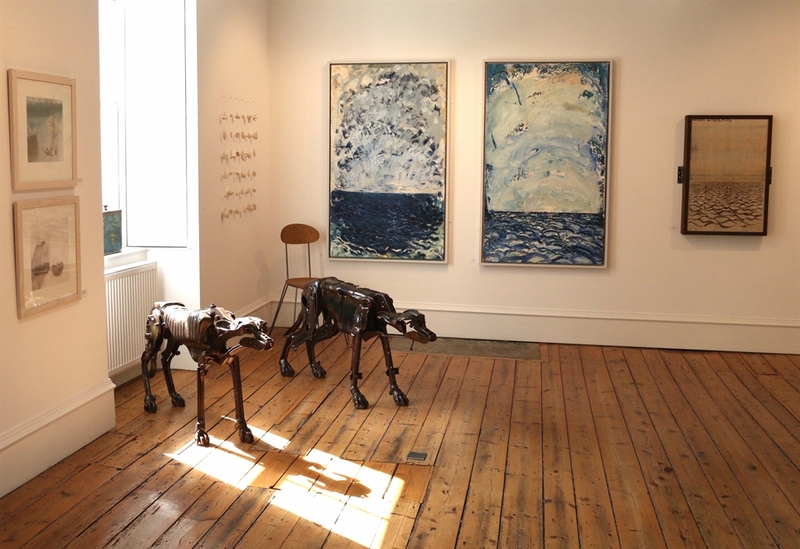 Tatha Gallery in Newport on Tay, Fife, Scotland is passionate about Fine Art and has some of the best Twentieth Century and Contemporary British Art on display. 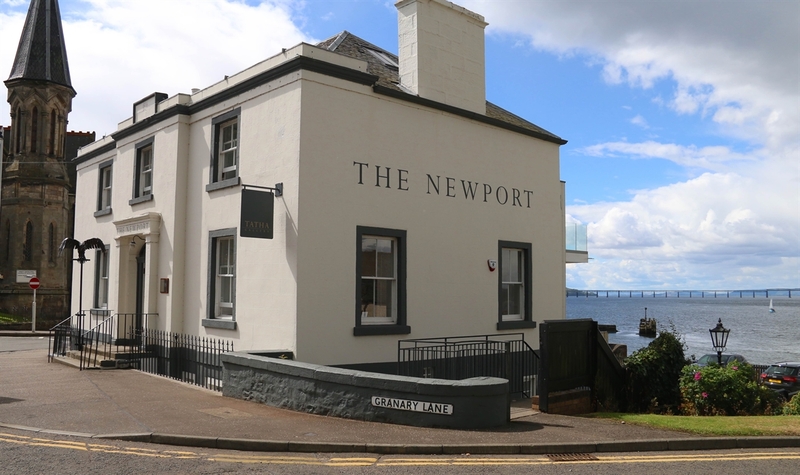 Our unique art gallery has a strong focus on Scottish Art. 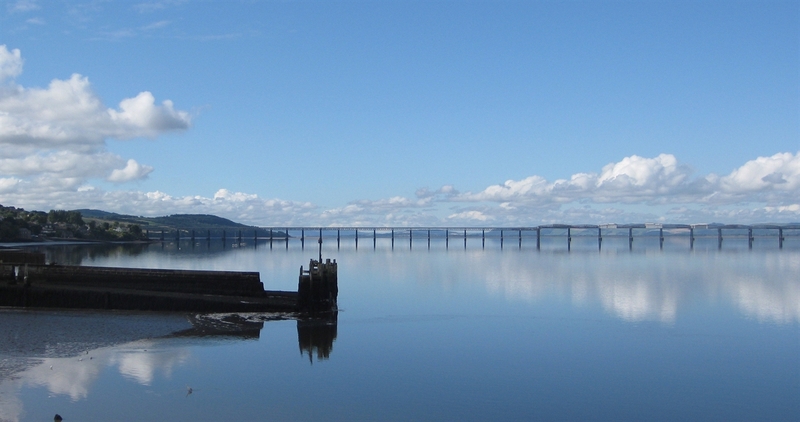 The art on display, along with our location on the beautiful banks of the River Tay, opposite the V&A Dundee, makes a recipe for interest, excitement and excellence that very few galleries can match. 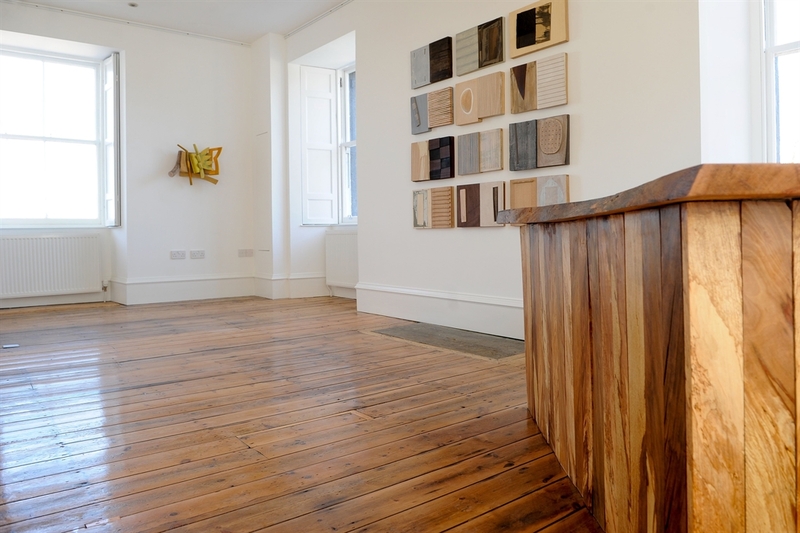 We host an eclectic and changing programme of exhibitions showcasing Painting, Printmaking, Sculpture and Applied Art; supporting and promoting emerging, mid-career and established artists from Scotland and beyond. 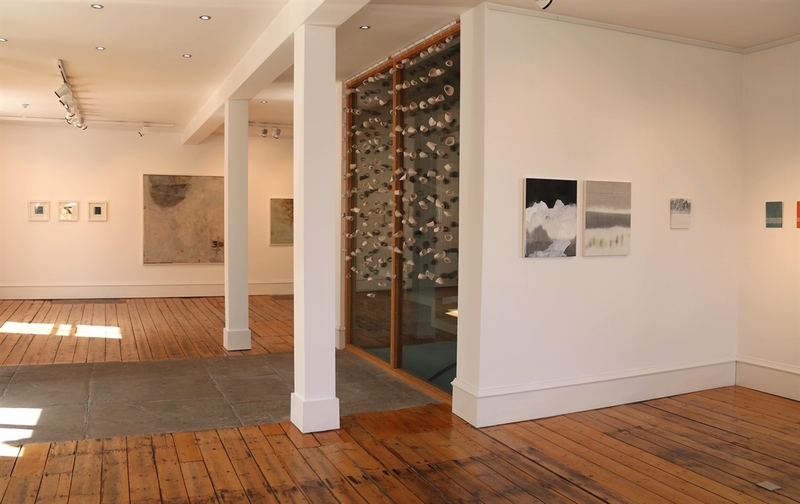 We hope that you will discover that Tatha Gallery is a welcoming, fun and un-intimidating space in which to spend time with families and friends. 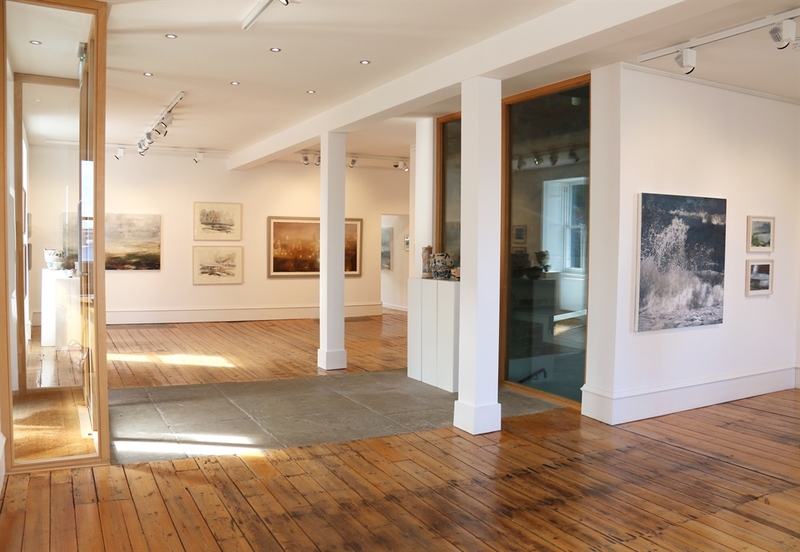 Whether you spend two or two hundred minutes in the gallery we hope you will enjoy it. Feel free to breeze through or loiter with us for as long as you want. With this in mind, all shows are guaranteed to be lively and thought-provoking a great environment to find something you love with a passion.